La Firme (“Steadfast” is the closest English translation) was certainly not the first comic book used for political propaganda purposes. In America, colorful titles like the J. Edgar Hoover-endorsed This Godless Communism (1946) and the Catechetical Guild’s Is This Tomorrow? America Under Communism (1947) proliferated, while the wartime heroics of Captain America and Wonder Woman often included smashing “the commie hordes.” Also during World War II, the Nazis published a comic book called Vica (the name of the Popeye-resembling protagonist) in occupied France to prop up Nazi ideas while discrediting the Allies. 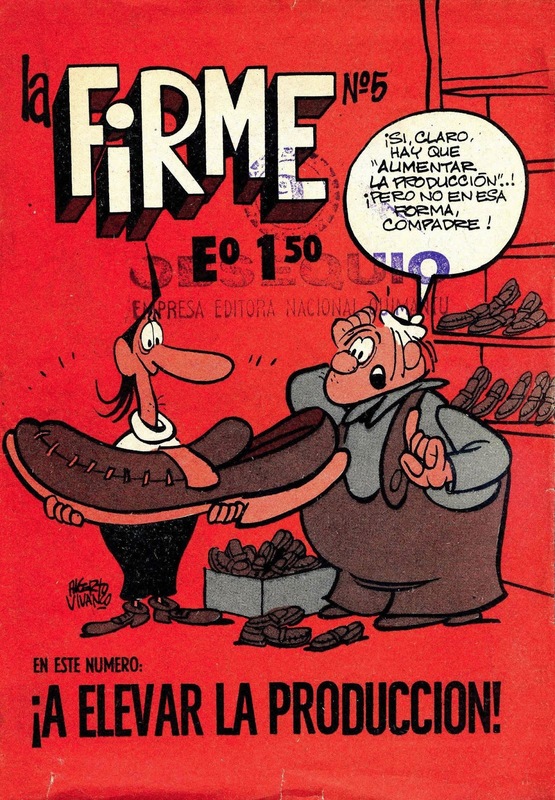 Comic books were a very popular medium in Latin America at the time Allende came to power. In a study done in the early ‘70s, comics had a circulation of 700,000 to 800,000 people, while right- and left-wing newspapers totaled 840,000. La Firme was largely supported by the government’s takeover of the large publishing house, Zig Zag, after it had gone bankrupt. Renamed Editorial Quimantú as a reminder of Chile’s indigenous Mapuche people, access to the publishing house allowed the creation and wide dissemination of La Firme. In a recent interview with Herví, the artistic director of both Editoral Quimantú and La Firme, he said the project was influenced by Mexican humorists and America’s irreverent Mad magazine. 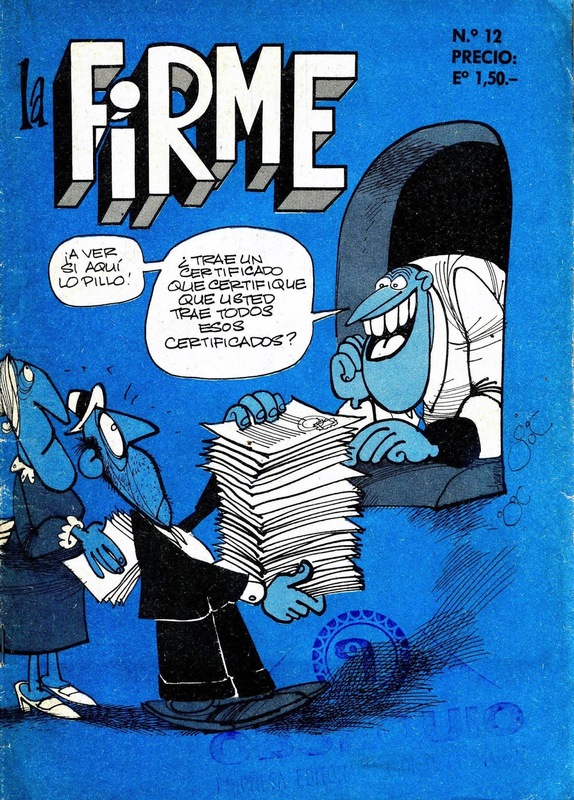 The Vivanco brothers and Vidal had all worked together on a prior magazine called La Chiva (“The Lie”), a satirical comic magazine. The government even tried to encourage public participation in the comic’s development by getting “input gathered from site visits and discussions with representatives of the lower classes.” This would insure that the comic was an appropriate reflection of society, though mediated through the socialist gaze. Robert A. Vergara, a scholar of mass media and comic books, explained that the ultimate goal of the comic was to create “critical perception of social and class relations within Chilean society, and to build critical consciousness.” Herví explains about the themes: “We didn’t choose the themes ourselves; they were themes that arose in daily political life. They were important projects of law that came from Congress.” Each comic had a theme around a particularly potent issue, whether it was monopolies, illiteracy, production rates, or propaganda. The very wordy first issue dealt with agrarian reform, a major part of UP’s redevelopment of the country, and broke down why the reform was necessary and how it was going to work. Subsequent issues would be didactic but employ more creative stories to help people understand new concepts. 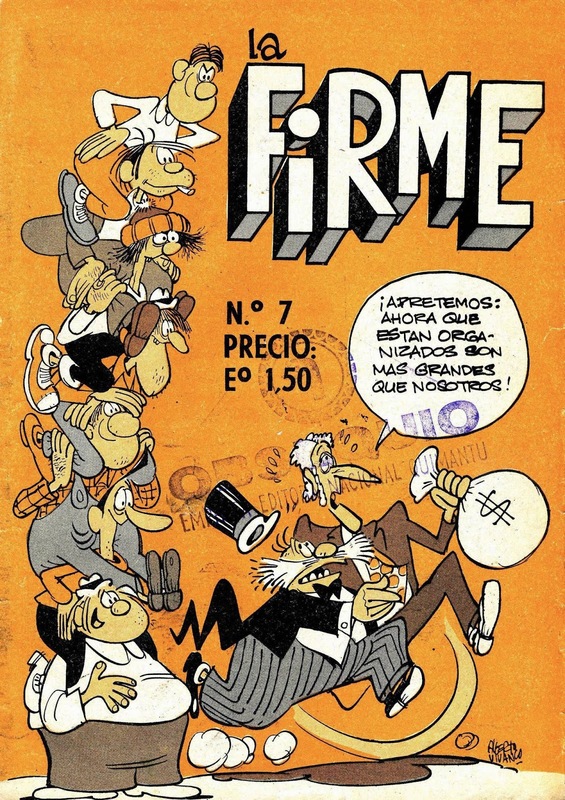 La Firme attempted to contrast the imperialist and capitalist values evident in other comic books at the time. During this period, two intellectuals, Ariel Dorfman and Armand Mattelart, published their monumental How To Read Donald Duck (1971). 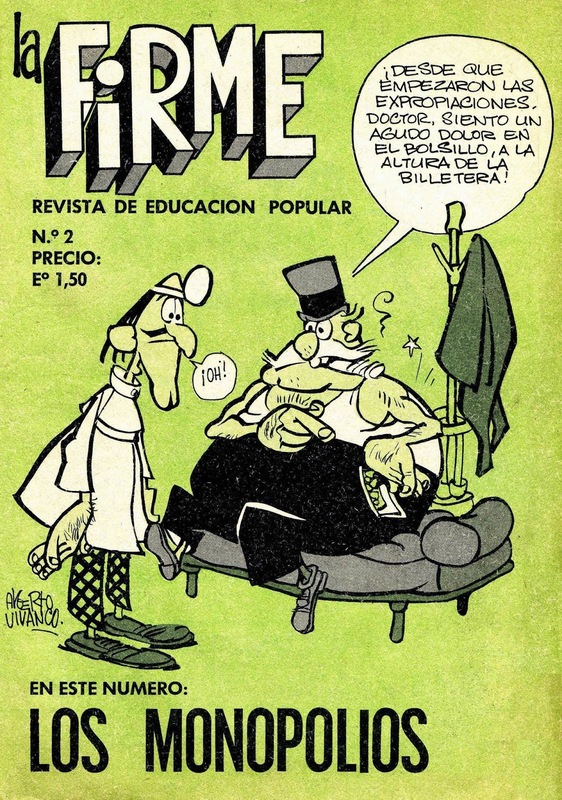 The book criticized the cultural content in Disney comic books, which were extremely popular at the time in Chile and the rest of Latin America. By analyzing Donald Duck and his family’s relationships to work and native peoples, they saw the comic books as promulgating imperialist and capitalist ideology. 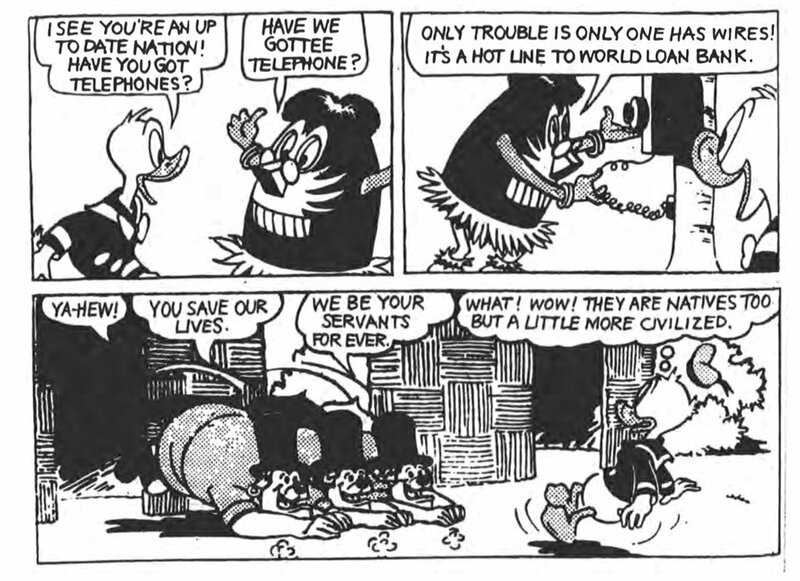 They exhort in the introduction: “Donald, Go Home!” In one of the more critical parts of the book, Dorfman and Mattelart discuss how the stories feature a recurring theme of bad people, often white Westerners in the form of robbers or the recurring Beagle Boys, exploiting the indigenous people. Donald and friends inevitably “save the day” by showing the less “civilized” how to become traders on the world market. The authors explain, “To rob without payment is robbery undisguised. Taking with payment is no robbery, but a favor.” They explain that these comics pose a neo-colonialism “…which rejects naked pillage of the past and permits the native a minimal participation in his own exploitation.” Their work provided a methodology that was already being employed to make socialist and cooperative comic books such as La Firme. One storyline that was a direct reaction to US media is “Supercauro,” a satire of the superhero genre. Supercauro is a young kid who identifies a problem and then works with the community involved to solve it. These storylines are in contrast with the stark individualism and brute strength evident in US superhero comics, where only the hero saves the day. Superman appears periodically, but with a dollar sign stamped on his chest instead of an “S,” in Issue 21. Another commentary on media as “opium for the masses” is evident in Issue 16 with the story “Simplemente Maruca,” where two women in a telenovela decide to organize women to fight for their rights, spurning the distractions of the radio and other entertainments. It’s a delightful play with the fourth wall: the telenovela narrator becomes increasingly upset at their antics while the two women strive to get their fellow Chileans involved in politics. Not only does La Firme spend time analyzing the form and messages of media, it has a preoccupation with media disinformation, or what we may call “fake news” today. Before and during Allende’s presidency, there was a surge in disinformation in order to discredit him, both as a candidate and then as a president. Since the 1970s, extensive documents have shown the extent of CIA involvement in disinformation projects in concert with conservative Chileans, such as inventing rumors about battles between peasants and countryside Marxist terrorists. In order to aid the anti-Allende propaganda, the US worked to “make the [Chilean] economy scream,” as directed by Nixon. Issue 3 is completely dedicated to the issue of the news media. The cover shows a man looking behind his newspaper with the words, “What is behind the news.” The main story is about a family talking with a neighbor about what is being published in the news. The happy gathering is joined by two journalists from La Firme who break down the various inflammatory headlines; each page shows a headline and then indicates how the message is wrong. In one example, in an article about land reform, the journalists point out that the newspapers want to make it sound like the government and farmers are at odds. Later in the same issue, they do brief profiles of the major newspapers, such as El Mercurio and La Prensa, and talk about their ownership of other newspapers throughout the country. 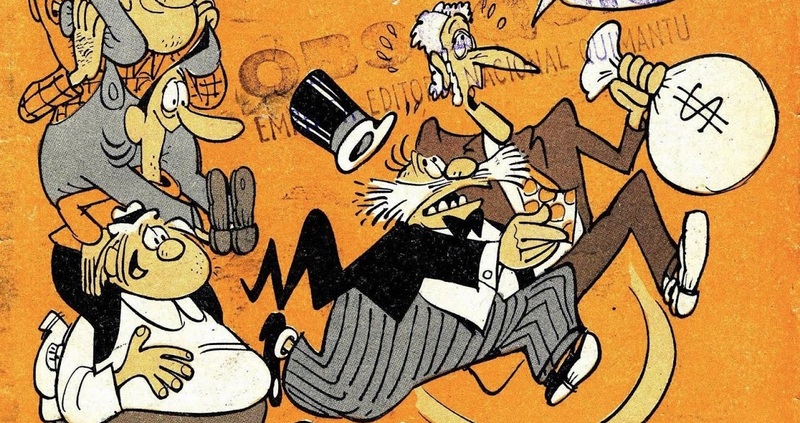 (In How To Read Donald Duck, Dorfman and Mattelart talk about how the conservative El Mercurio warned parents about the government’s plot to brainwash children against Disney and its characters.) The issue ends with the pronouncement that the ideas in radio, newspapers, and television are all the ideas of the dominant socioeconomic class. The theme comes up again later in the series with a recurring character, Juanita the Clever. Juanita pops up throughout the comics, helping her friends and family learn more about the new Chile. In Issue 25, she is on a date with a man who she realizes doesn’t have the ability to think for himself: he just regurgitates hackneyed sayings. His head is literally an empty box that Juanita (and others) can push ideas into, a really nice play on the concept of thought balloons. The story ends with Juanita helping the young man become more critical of the world around him and, presumably, becoming a good Chilean socialist. Juanita the Clever shows up again in Issue 30, facing off against fake news with a new twist and a clear obsession with hot pants. However, this issue takes a bit of a discomforting sexist tone. The story begins with two men leering at Juanita and bemoaning her refusal to wear hot pants. To get back at her, they decide to spread a rumor to the newspaper about her bad legs, or in their slang, “corn,” in order to get her to wear hot pants. When she finds out, she yells at the two men, calling them degenerates. However, their trick snowballs out of control and turns into a rumor about a food shortage, specifically of corn, that is spread around the world. The same two conniving men beg Juanita to wear hot pants so an article can be written to counteract the rumors spreading about Chile’s food supply. Juanita decides to make this sacrifice for the good of the country. The story ends with the whole male population of the town showing up to see her in hot pants, while newspapers around the world circulate pictures of her. While the story has some truly cringe-worthy gender dynamics at its core, it shows the incredible power that the smallest, silliest rumors can have for an entire country. 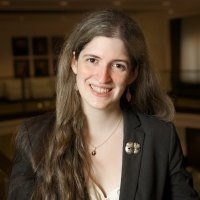 Elisa Shoenberger is a writer and researcher in Chicago. She has a BA in Latin American history from the University of Chicago, an MA in Latin American, Caribbean and Iberian Studies from the University of Wisconsin-Madison, and an MBA in Marketing and Operations Management from Loyola University Chicago. She is a regular contributor to Book Riot and the Book and Paper Fair blog. She has bylines at The Boston Globe, The Rumpus, Ozy, The Reset, Sonderers, Electric Lit, Rebellious Magazine, and Our Urban Times, among others. She is the co-editor and co-founder of The Antelope, a literary journal of oral history and mayhem.